Would you pay up to $100,000 dollars for a five minute conversation with your favourite celebrity or business idol? Two Australian friends are hoping to cash in on the chance that you are, and they claim charities will be the big winners. 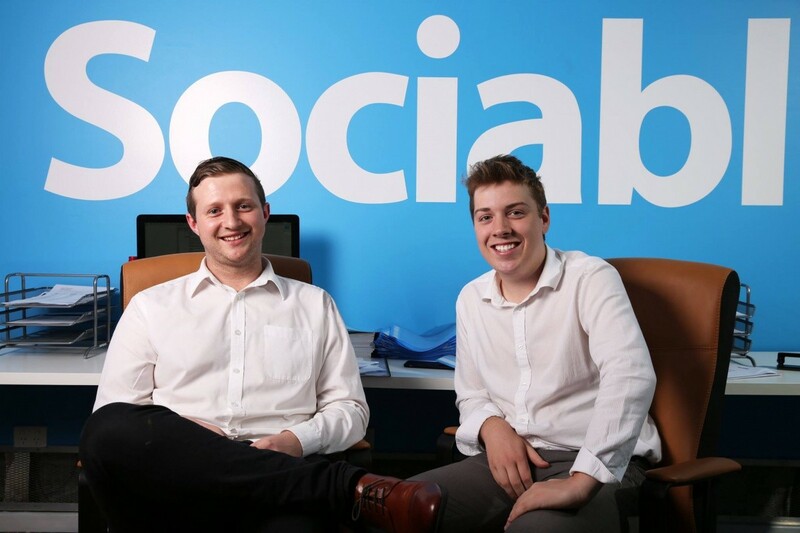 Adelaide duo Brandon Reynolds and Jarred Hrotek are the brains behind Sociabl, an online platform and application that will connect some of the biggest stars in Australia and around the world directly with their fans. For a fee, ranging from $500 for a rising Australian star to $100,000 for billionaire businessman Richard Branson, a fan can receive a video call from their favourite celebrity lasting up to five minutes. Reynolds and Hrotek are so confident their idea will be a hit they have enlisted the help of celebrity agent Max Markson to help them sell it. 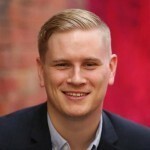 The kicker is that 50 per cent of the fee will go to charity, with 20-year-old Reynolds telling Pro Bono Australia News that he believed his app could change the world. “Very early on we agreed, 50 per cent straight down the line [going to charity] was going to be a huge number,” Reynolds said. “When you look at some of the numbers that we’ve got on paper here, 50 cents to every dollar is going to charity. And I mean every dollar, I don’t mean after expenses or any expenses or any sort of crap like that. If someone pays $10,000 dollars to speak to someone, $5,000 is going straight to the charity. Reynolds admitted that initially the charitable aspect was included as a way to sell Sociabl. “Clearly of course there was never going to be a way of selling it without a charitable aspect,” he said. “As you can imagine it’s a very sort of degrading thing to do for a celebrity say, ‘look, I’m worth $5,000 a minute and if you fans can afford to speak to me, that’s the fee and I’ll pocket it and thank you very much’. Sociabl will launch in Australia on 16 December and internationally in April next year. Celebrities that have signed on to the idea include AFL star Gary Ablett Jr, Virgin Group founder Richard Branson, and music legend Will.I.Am. Reynolds said 65 to 70 per cent of the celebrities would be donating the money to charities they were already affiliated with, while the team behind Sociabl would work to connect the rest of them to charities. Red Cross and SurfAid are two charities that have already connected with Sociabl to benefit from the idea. Reynolds said there were opportunities for other charities to make money from the app. “I’ve been approached by a lot of charities and we’re working with some of them, it’s hard to work with everyone,” he said. “The biggest thing I would say to charities is if you’ve got someone you know, if there’s a celebrity or influencer out there, who’s passionate about what you are doing, approach them to become a part of Sociabl. Despite being knocked back by a few big name celebrities, Reynolds said he ultimately wanted to get US President Barack Obama and reality star Kim Kardashian to sign on with Sociabl. “If you go back two-and-a-half years ago when we started doing the approaches, I think the first person I ever emailed was Elton John’s manager and I think it was about 45 seconds after I sent the email I got a reply and it was ‘Elton would not be interested, thank you’,” he said. “I’ve been over to Los Angeles, New York, London, Nashville, Seattle. I’ve chased many of these people around the world.